Our ability to create and appreciate art is one of the defining facets that separates us from other living beings on our planet. It is quite mind-blowing to consider the number of unique artistic forms that are being actively pursued at this point in time. 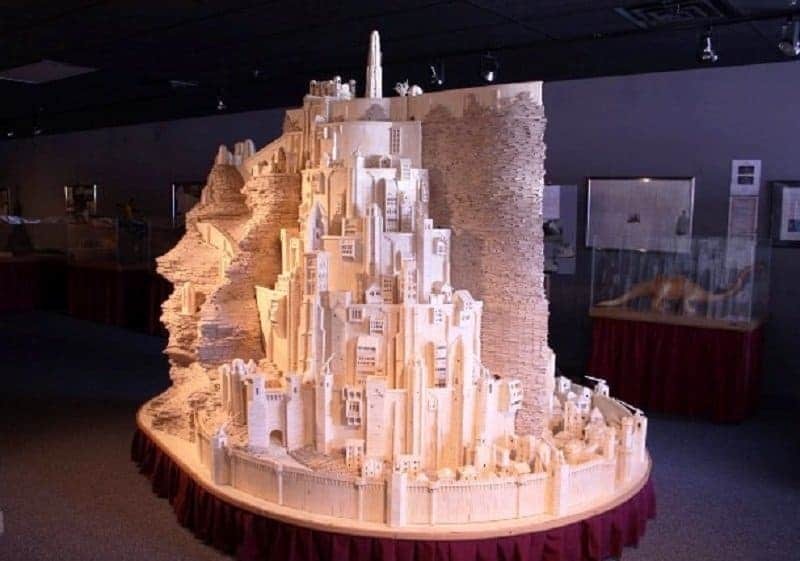 A relatively older art form involving gluing matchsticks together to create fantastical designs has now gotten bigger and better in recent times. This is a painstakingly slow process that requires a high level of dedication and patience. 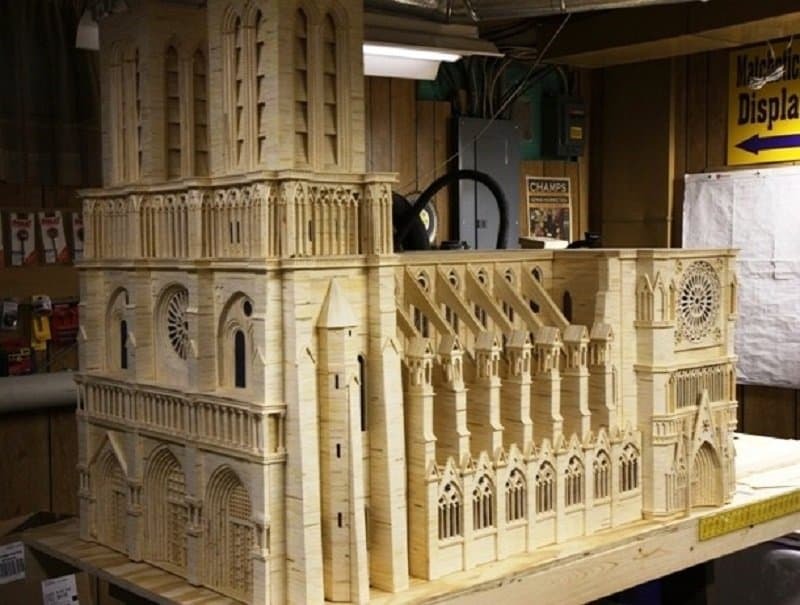 The following list features 10 amazing creation that have been made using nothing but matchsticks. 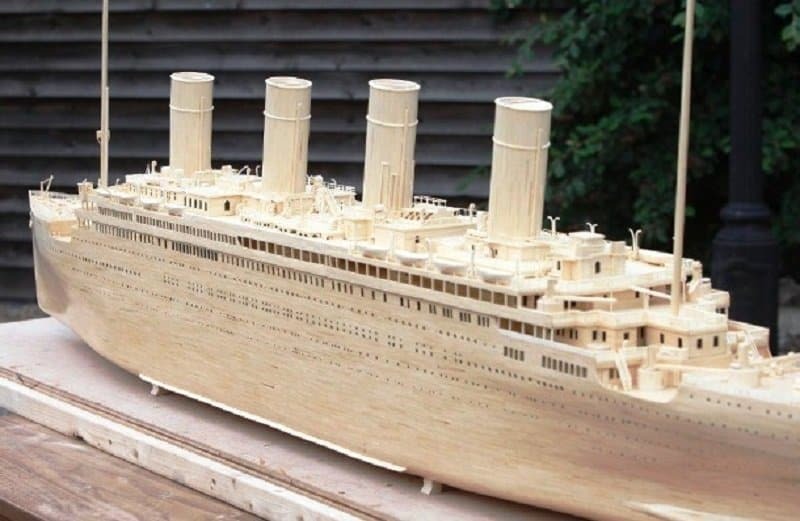 This historically accurate model of the Titanic is a great tribute to this iconic yet unfortunate vessel. 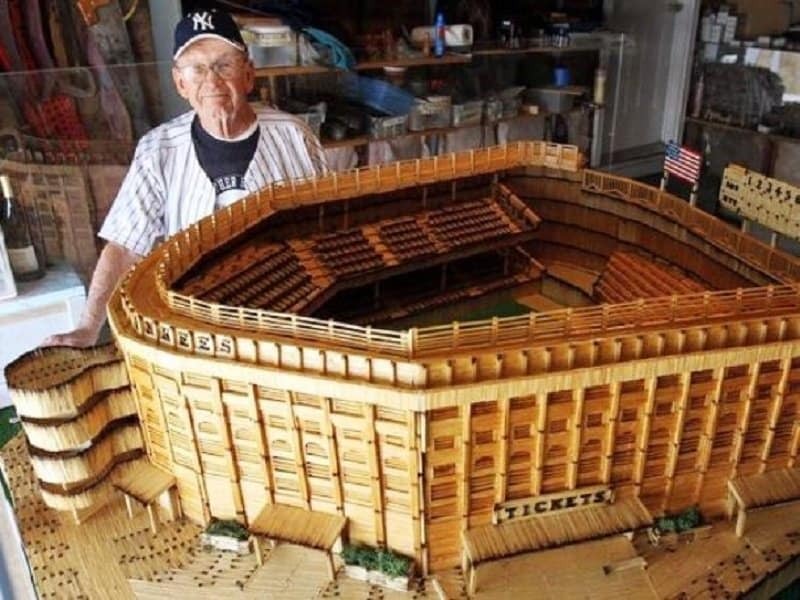 This brilliant model of the Yankee stadium was painfully created by a huge Yankee’s fan. This miniature stadium clearly has a better win-loss record than the original one though. The Notre Dame Cathedral is one of the most iconic landmarks in the world. It is also one of the most iconic landmarks in the matchstick world as well. This beautiful castle was featured in J.R.R Tolkien’s epic realm – Middle Earth. It is known as the Minas Tirith. 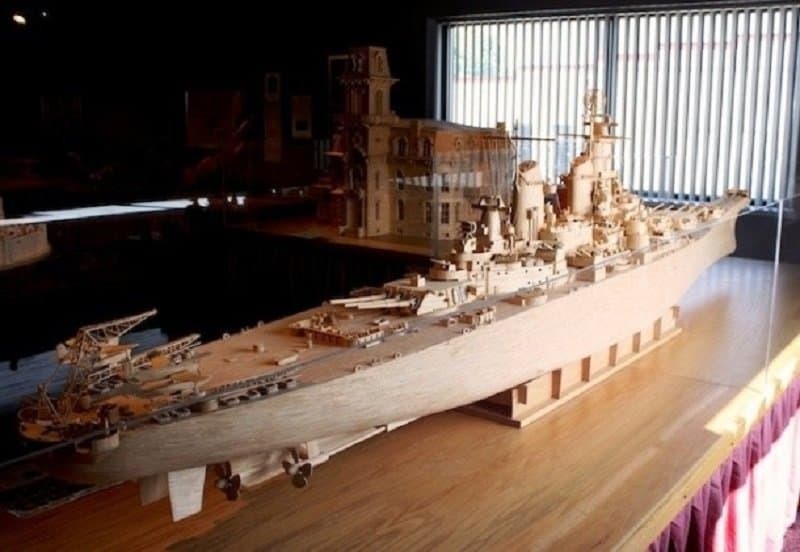 This amazing reconstruction of the USS Iowa, the lead ship in her class of battle ships, became an instant hit around the world. The USS challenger is one of the most iconic space shuttles of all-time. 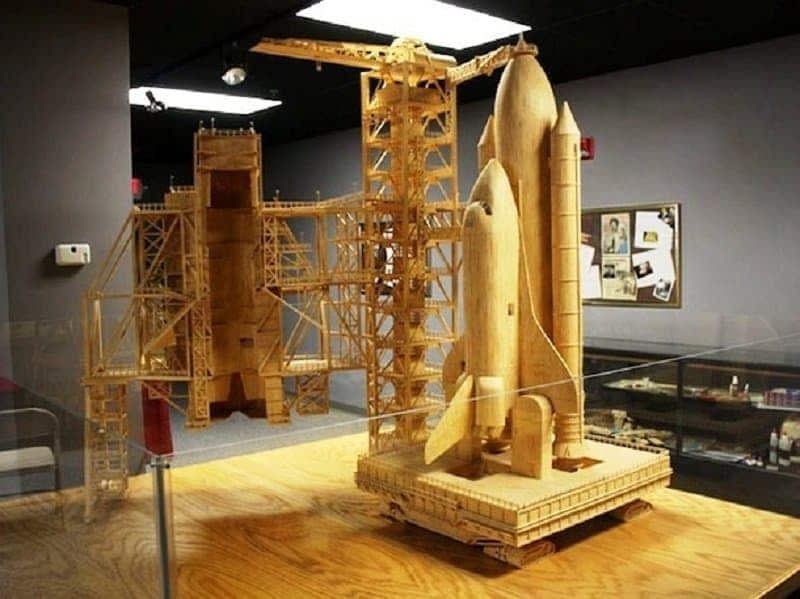 If any space shuttle had to be forever immortalized in matchstick form, it had to be the Challenger. 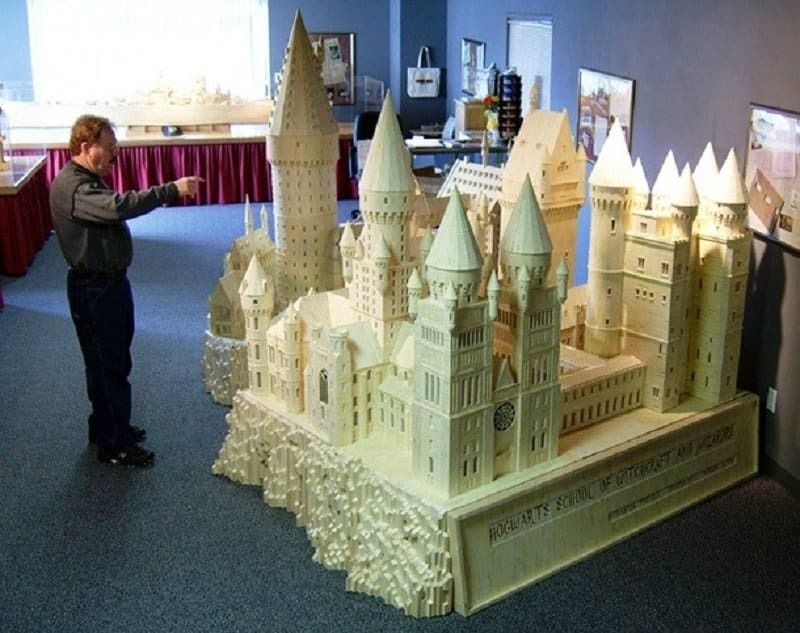 This massive model of Hogwarts school is almost magical in its size and accuracy. 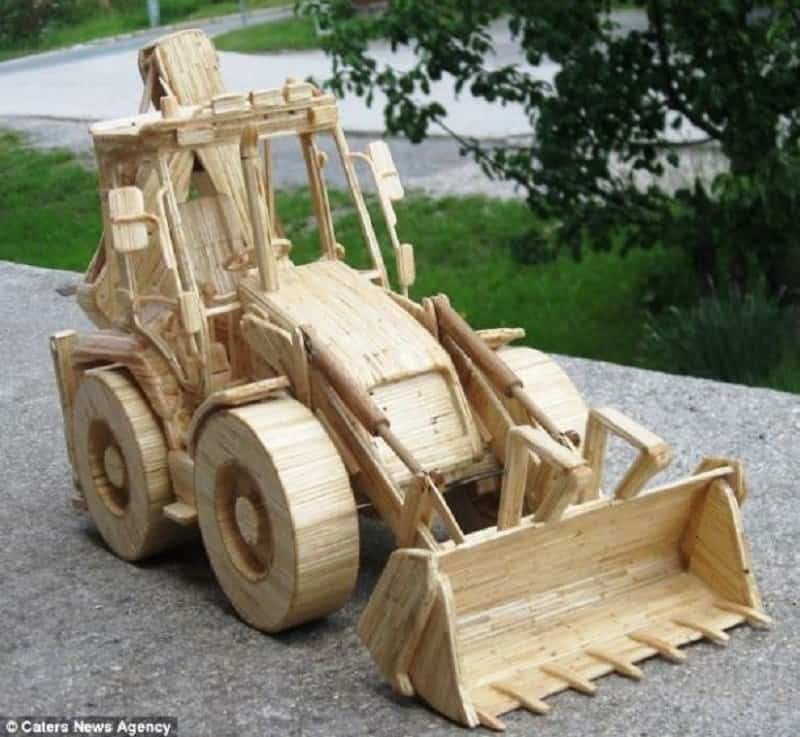 This matchstick version of an excavator comes with its own operator as well. Only a man made out of matchsticks would probably be nimble enough to operate this piece of machinery. 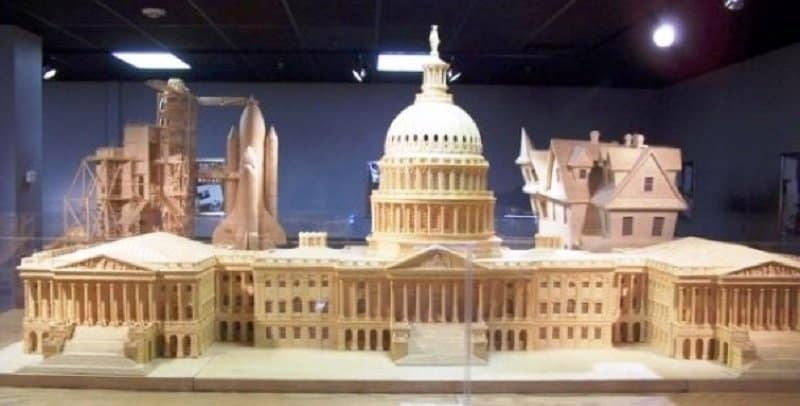 This scale model of the U.S Captiol is extremely accurate and impressive. 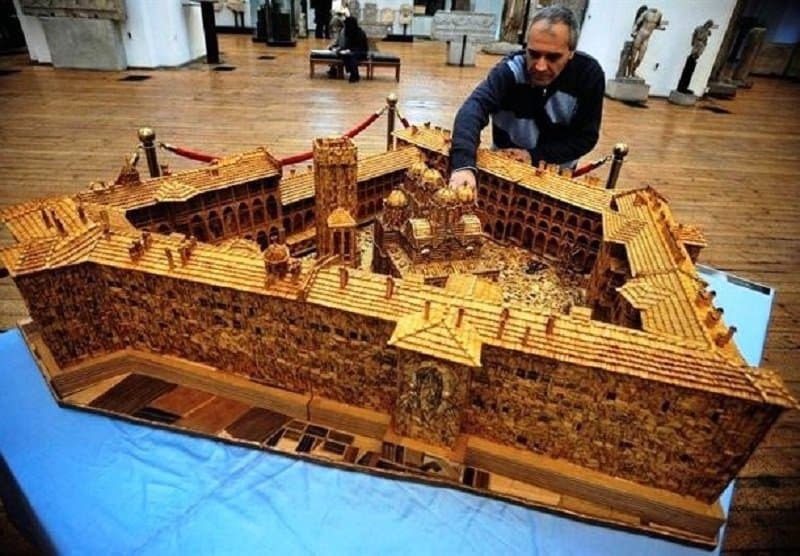 This is a beautiful model of the Rila Monastery made using nothing but matchsticks. The Rila Monastery is the biggest and most famous eastern orthodox monastery in Bulgaria.